Can Rabbits Eat Green Peppers? Can Rabbits Have Green Peppers? Those of us who don’t consider ourselves to be vegetable enthusiasts often come into contact with a rather limited selection of fresh veggies. Aside from the greens we shove into our sandwiches, soups, and salads, most of us are most familiar with the choices we most often find on the veggie trays served at parties. If you walk into any given household and pull open the fridge, you will probably find at least one of the following party platter staples: baby carrots, cauliflower, broccoli, and red or green peppers. Since many of us have these veggies on hand, they are the ones that are most likely to find their way into our rabbits’ food dishes. Most of us know to take it easy on the broccoli and cauliflower (these cruciferous vegetables can cause gas! ), but what about the peppers? Can you give your rabbit green peppers? The answer: yes, rabbits can eat green peppers in moderation. 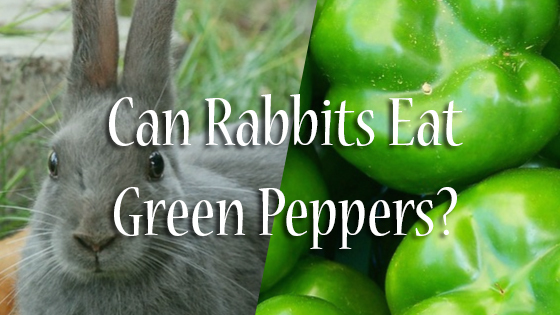 Though we often associate the color green with unripe produce (which is often unsafe for our pets), green bell peppers appear to be perfectly safe for rabbits. These crunchy treats do not contain any substances that are poisonous to rabbits, so you have no need to worry about kidney or liver damage. Green peppers have a crunchy, vaguely sweet quality that will make a welcome addition to your bun’s daily diet. While this vegetable definitely should not make up the majority of your furry friend’s food intake, it is a healthy option when given in moderation. What exactly are the health benefits of giving your rabbit green peppers? And, if they are safe and full of nutrients, why can’t they make up a large portion of your rabbit’s diet? For rabbits, the limiting factor is their digestive system. Though we like to throw all of the animal kingdom into one of three categories (omnivore, herbivore, or carnivore), in reality, things are far more complicated than that. Just as all carnivores can’t eat the same types of meat, so all herbivores can’t eat the same types of plants. A lion may thrive on eating gazelle meat, but you probably wouldn’t try to put them on an all-insect diet like other carnivores! Even compared to some other herbivores, rabbits have unique digestive systems. They are grazing animals who must eat large amounts of dietary fiber to stay healthy. Their bodies are actually built to pull all of their nutrition from these fibrous foods that are indigestible to us. So, while it would be impossible for us to meet our dietary needs by eating extremely fibrous foods, our rabbits need it to keep their bodies running properly. This means that the vast majority of your rabbit’s diet should consist of fresh hay, grasses, and leafy greens. If you feed your rabbit large portions of other types of foods—even healthy foods like carrots and cruciferous vegetables—they can develop nutritional imbalances and gastrointestinal problems. These problems can be fairly mild in the short term, but if they are not properly addressed, they can progress to potentially life-threatening digestive disorders. What begins as mild constipation can quickly turn into a condition called gastrointestinal stasis. If your rabbit does not get enough fiber or water, their digestive system slows way down, and both the stomach and the cecum do not empty as quickly as they should. This can cause partially digested food to build up inside the body, which can dry out and become impacted as the rabbit begins to refuse food and water.  If your rabbit appears to be straining, has lost their appetite, or has not had a bowel movement in 12 hours, take them to the veterinarian as soon as possible. This is a serious condition that requires professional care. Prevention is the best medicine. Green peppers contain some fiber, which is why they are considered a good choice for rabbits. Buns usually love their crunchiness and their light sweetness, which can help break up the monotony of an all-hay diet. 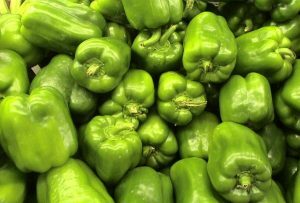 Green peppers also contain some of the vitamins, minerals, and antioxidants that can boost immunity, fight disease, and improve overall health. Overall, green peppers make a great snack for rabbits, but they should only be fed in moderation. Non-leafy vegetables like green peppers should make up about 15% of your rabbit’s diet. It is always best to consult a veterinarian before altering your bun’s diet, but a good rule of thumb is a tablespoon of veggies per two pounds of body weight per day. Depending on your rabbit’s tolerance for vegetables and the way the rest of their diet looks, they may be able to handle slightly more. Feeding your rabbit too many green peppers can contribute to nutritional deficiencies, digestive problems, or even weight gain. If your rabbit is a bit on the pudgy side, consider dialing back the number of veggie tray treats in their diet. Can Rabbits Eat Kiwi?  What Can I Give My Dog For Pain?